Product prices and availability are accurate as of 2019-04-23 08:44:10 UTC and are subject to change. Any price and availability information displayed on http://www.amazon.co.uk/ at the time of purchase will apply to the purchase of this product. 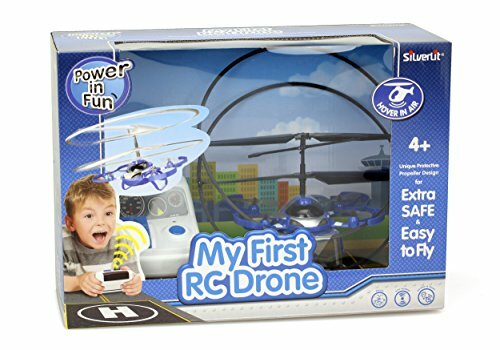 My First Drone allows children as young as 4 years old to take to the sky, safely and successfully piloting their own drone. 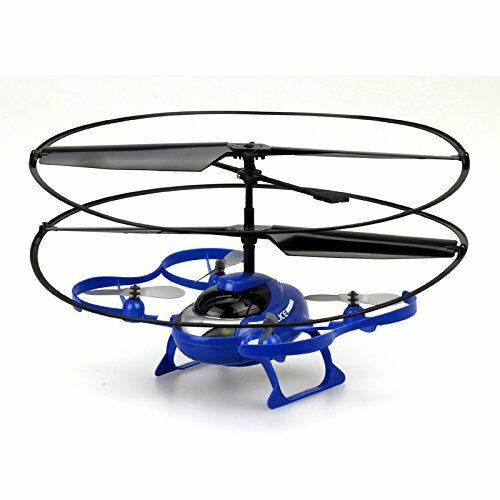 My First Drone is designed to be extremely simple to use and can be operated with just 4 buttons. Press the take-off button and My First Drone will take to the skies. 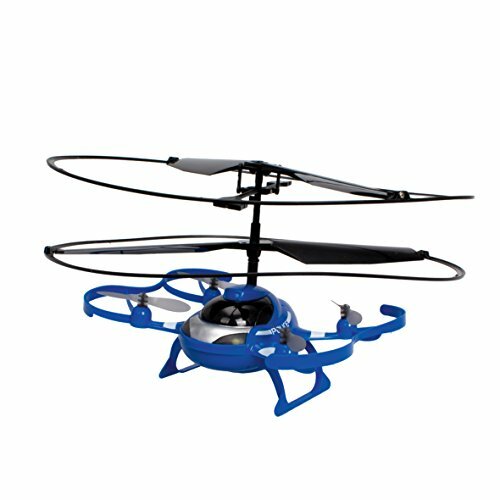 Once air born an auto hover feature ensures that the drone remains steady in the air avoiding obstacles. One button is used to rotate the drone, making it easy to steer in any direction. 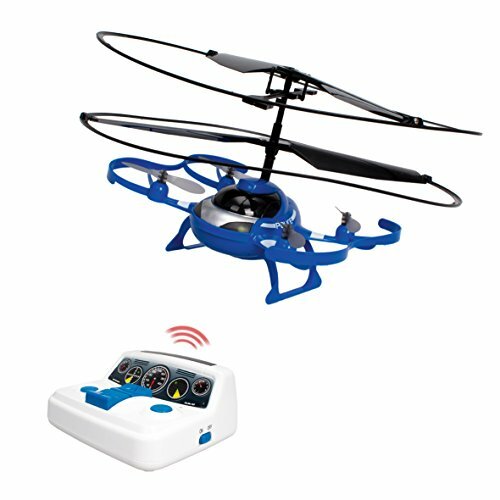 Once ready to land, press the land button and he drone will safely return to the ground. 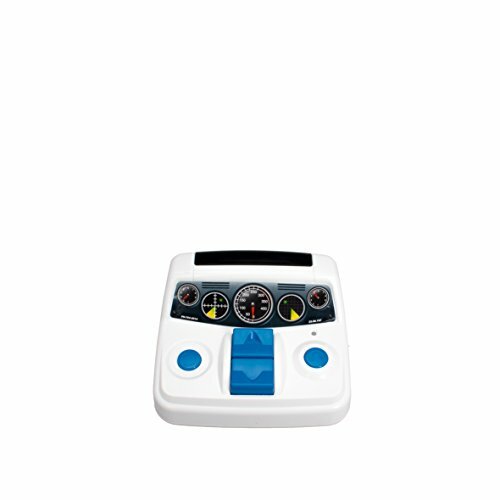 The controller comes complete with speakers and sound effects which help bring it to life. 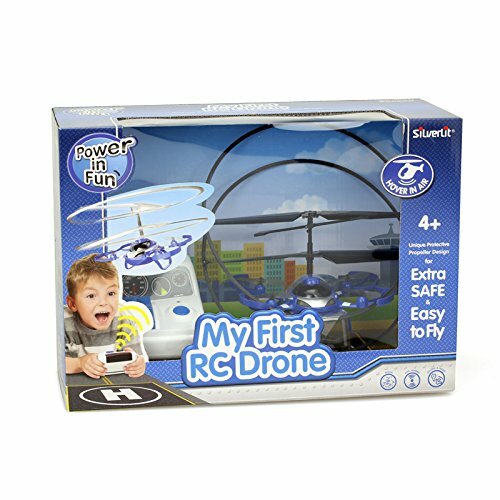 Built from flexible plastic My First Drone is designed to last, absorbing any hits or bumps with little to no damage.